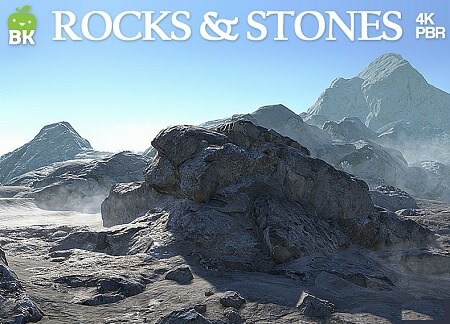 20 High quality 3D PBR scanned rocks and 5 scan based tiled materials, ready to use, featuring highly detailled boulders and some mossy stones. Example scene and shaders are intended to be used in Unity. Models can be imported in any conventional 3D or game engine.